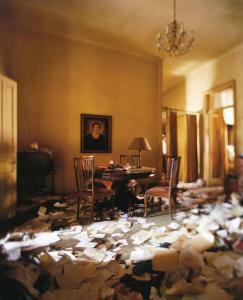 Find artworks, auction results, sale prices and pictures of Ohad Matalon at auctions worldwide. 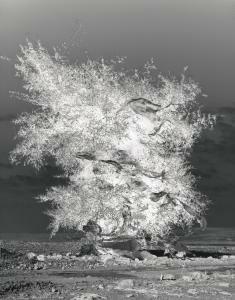 Burning Bush, 2008 – 2010, Negative/Positive still projection, 140X110 cm. Signed and numbered 2/5. 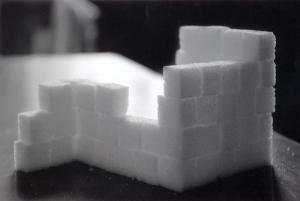 This work was part of the collection of the Shpilman Institute for Photography. Accompanied by a certificate of authenticity signed and numbered 5/20 by the artist.